MIDDLETOWN, NY (WABC) -- The Middletown Humane Society is offering a reward for information that leads to the safe return of a stolen puppy. On the night of June 7, two animals were stolen from the shelter on Bloomingburg Road. One was a puppy named Izzie, a 4-month-old neutered and micro-chipped Shepherd mix. The other, a 5-month-old Manx kitten, was found by a good Samaritan several days later. 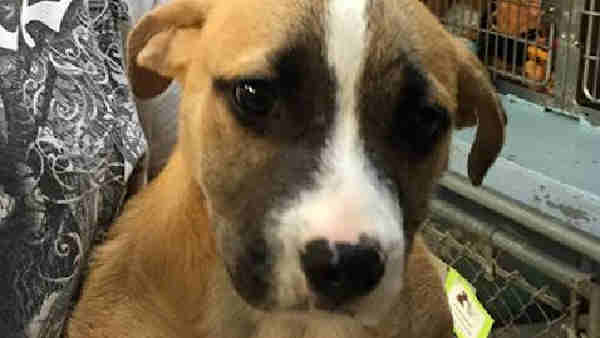 The shelter is offering a $500 reward for the safe return of Izzie the puppy. Anyone with information about this incident is urged to contact the Town of Wallkill Police Department at 845-692-6757.